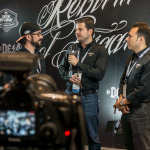 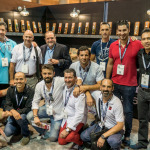 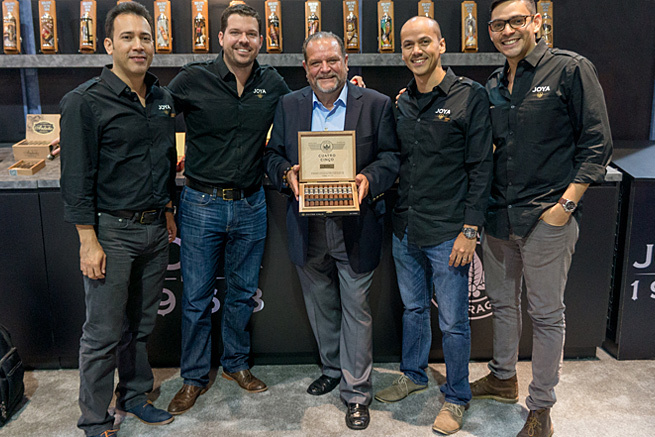 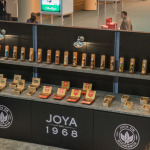 IPCPR 2015: Cuatro Cinco is back! 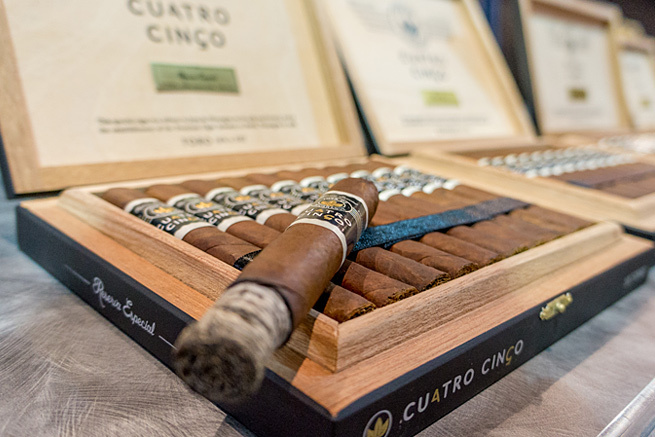 This year’s IPCPR trade show was celebrated in New Orlens, Louisiana, where we officially presented Cuatro Cinco Reserva Especial by the hand of our exclusive U.S.A. distributor, Drew Estate. 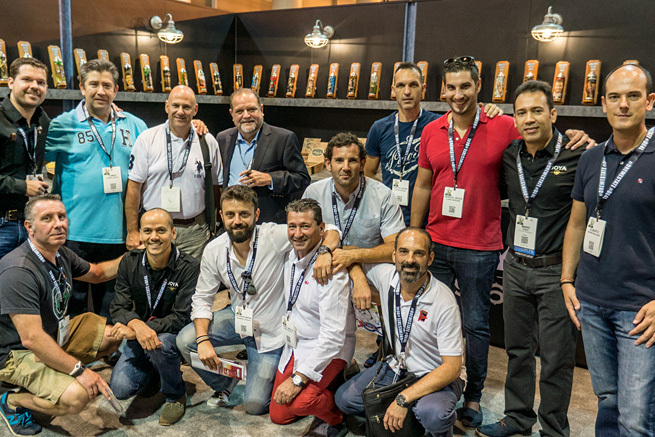 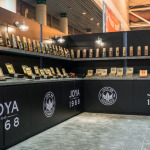 From July 17th to 21st, the biggest brands of premium tobacco got together for the industry’s most important event in North America. 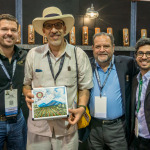 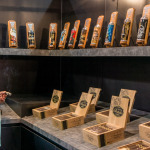 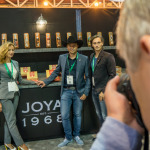 We were present to meet and greet our friends and retailers, and share with them the exciting products coming out of our factory, the very first to manufacture cigars in Nicaragua. 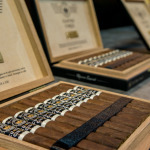 Nevertheless, the most important quality of this cigar comes from its selected barrel aged filler tobaccos. 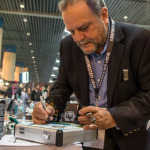 The blend is not intended to be liquor flavored, but to gain a very special complexity and smoothness from this particular method of aging. 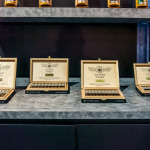 What is the other difference from the original Limited Edition? 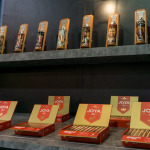 We hope you get a chance to enjoy one of these super premium cigars very soon!